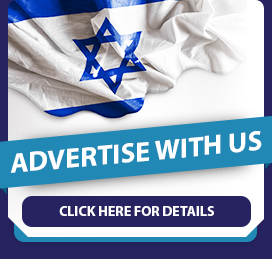 Sign up for our newsletter and get the inside scoop on all things Israel. The best Israel has to offer is only a click away. Touchpoint Israel is your personal link to the Holy Land. No other place on earth has captured the world’s heart and imagination like the ancient land of the Bible. Here you can discover the history, beauty, and culture of Israel with just the click of a button! Read more.